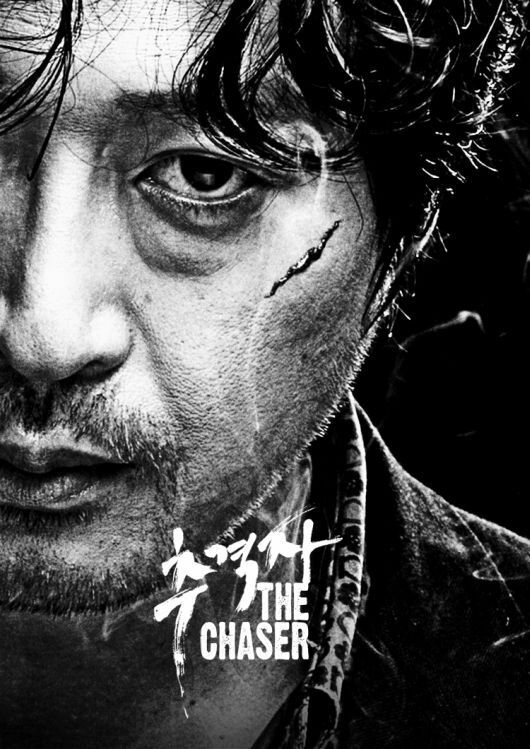 Joong-ho is a dirty detective turned pimp in financial trouble as several of his girls have recently disappeared without clearing their debts. While trying to track them down, he finds a clue that the vanished girls were all called up by a same client whom one of his girls is meeting with right now. Gripping and tension filled thriller, a must watch! Be sure to watch Memories of murder if you haven't already, it's a total classic, this movie is somewhat similar. hey Khaos, is there a password for this file? btw, i'm a big fan of your posting work, on this, fragments and attila. right panel, you'll find it, the rars do not have a password tho. glad you like my posts! What a superb film, it has haunted me for days. the plot of the movie looks so interesting, beside the face of the main character is perfect to his performance.